Are you in need of assistance with water damage carpet cleaning in Narre Warren South? You’ve come to the right place! At Always Fresh Water Damage Services, we offer comprehensive solutions to contend with wet carpet. 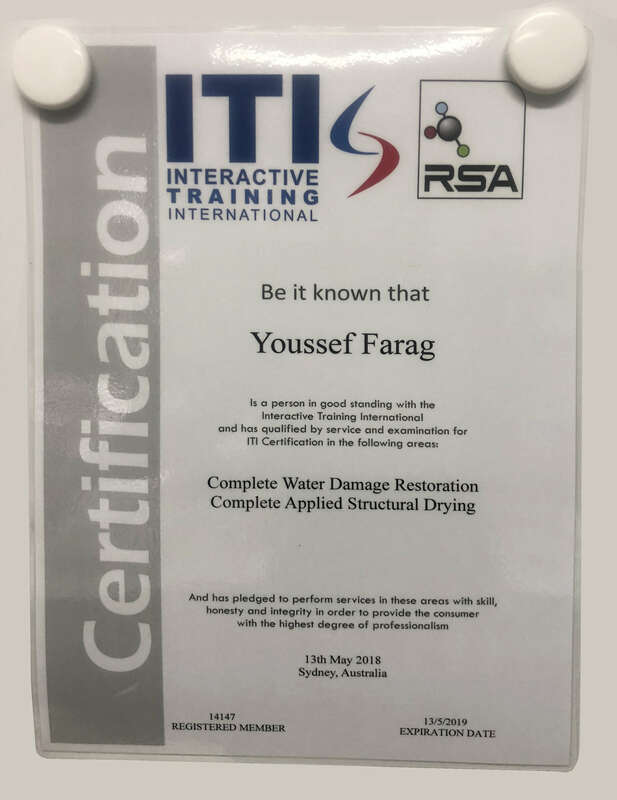 Narre Warren South home and business owners turn to us for reliable, professional services that effectively eliminate water as well as the potentially harmful outcomes of water damage. Now that you’ve found us, you’ve got fast, friendly solutions to eliminate water after flooding or other damage. Avoid these issues by contacting Always Fresh for immediate assistance with water damage repair Narre Warren South. At Always Fresh, you can count on us to come to your rescue around the clock. Our team is standing by 24 hours a day to ensure you find a fast resolution to your water damage carpet Narre Warren South issues. For immediate assistance with flooded carpet Narre Warren South, contact Always Fresh Water Damage Services on 1300 388 837.